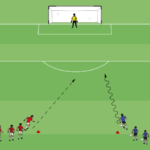 First, they have a rapport with their players which is vital to creating an engaging training environment. 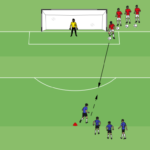 Second, they use soccer drills that are fun and competitive! 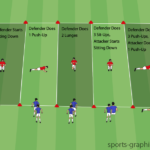 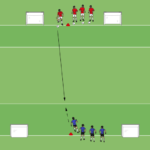 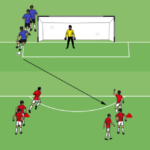 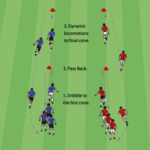 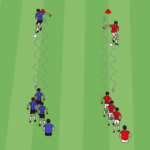 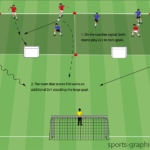 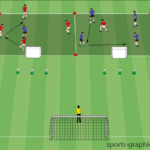 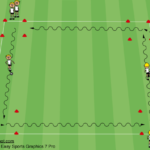 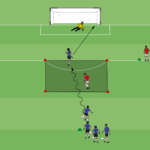 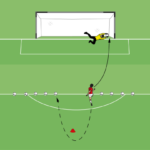 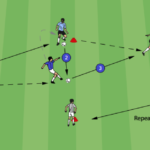 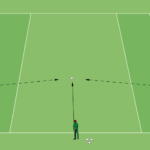 This collection of soccer drills will stimulate, excite, and challenge players to take their game to the next level. 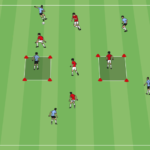 Similar to possession drills, small sided games are another great way to help players improve in a fun and competitive environment. 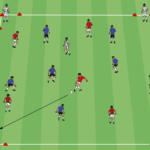 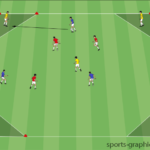 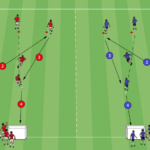 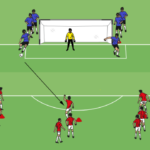 Small sided games can be used to work on a variety of things such as switching the play, utilizing wide players, counter attacking, and more.